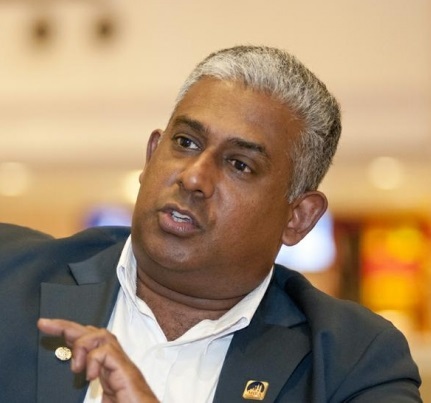 The Malaysian property market is expected to see growth in the next three years and could be expected to peak in 2020, said PPC International Sdn Bhd’s chief executive officer, Siva Shanker. He said the property sector’s transaction volume and value are expected to pick up by the second half of 2017 as the market has already hit the bottom this year. 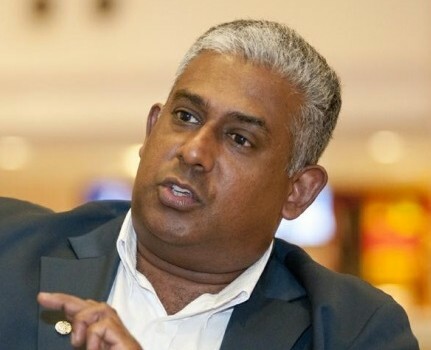 Siva, who was also the former president of Malaysian Institute of Estate Agents (MIEA), said the total transaction volume fell 5.7 per cent to 362,105 units last year from 384,060 units in 2014, while the transaction value declined to RM149 billion in 2015 compared to RM162 billion in 2014. He said the perception that we are already at the bottom of the downturn will become a strong force to drive growth next year. “The perception will be the impetus of the market growth as it will help things move,” he said. He said the market is expected to see about 5 per cent of growth in 2017, which is considered good enough, and it will continue to grow in the next two years. Siva said that last year, the residential segment contributed 65 per cent of the total sales, followed by agriculture (18 per cent), commercial (9 per cent), development (6 per cent) and industrial (2 per cent). On the outlook for this year and 2017, he said the market will be finding its level as the knee-jerk reaction will subside. “Everything is a cycle. Although things look bad now, it won’t be like that forever,” he said. Meanwhile, MIEA president Eric Kho said that in order to drive the growth of the sector, developers should listen to the market’s needs instead of building what they want to build. For example, he said, affordable housing is currently in demand and developers should focus on this egment as the take-up rate will be high and hence help boost the growth of the property sector. Siva added that developers are expected to focus more on the affordable market segment, which will bring in the middle income buyers. He said the housing policies and lending guidelines need to be looked into and fine-tuned as these will help buyers, especially the first-time buyers. “All these moves will help increase activities in the market and more activities will help the market to grow further,” he added.